The state of Michigan has declared that Flint’s drinking water “meets all federal water quality standards,” ending a program Wednesday that reimbursed residents for most of their water costs in the wake of the lead crisis. Yet Flint residents still can’t drink the water, and the announcement was met with outrage. Republican Gov. Rick Snyder has appeared eager to declare the water safe. 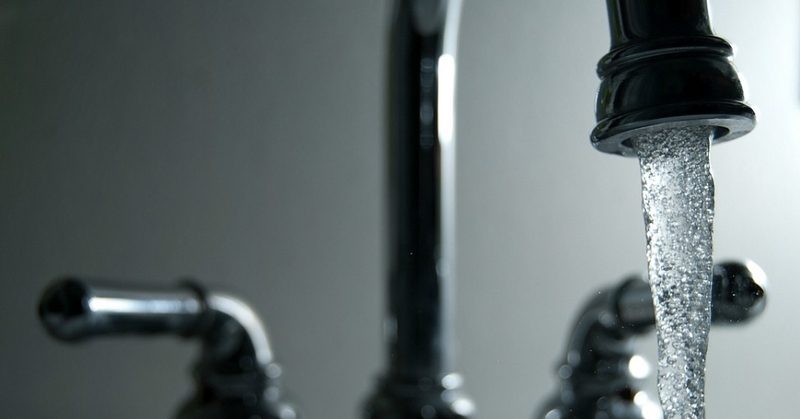 Yet the New York Times reported weeks ago that while the water supply now meets federal standards, because the aged lead-tainted pipes have yet to be replaced it is still not safe to drink. Residents have also been skeptical of state officials’ claim that the water does, in fact, meet federal regulatory standards. At a news conference, Flint Mayor Karen Weaver argued that the state should continue to reimburse residents for their water until they can safely drink it without purchasing a filter. “This is a trust issue, that’s what it is,” said Weaver, according to the Post. Weaver also criticized Michigan officials for giving residents short notice that the water bill credits were coming to an end. Last year, officials came under fire for threatening to shut off the water supply to Flint residents who were behind on their bills. This entry was posted in Civil Rights, Climate Change & Environmental Issues, Corruption, Economics, Government, Health Care, Human Rights, Social Justice, Water and tagged Atrocities, Civil Rights, Corruption, Economics, Environment, Equality, Flint, Flint Water Crisis, Health Care, Human rights, lead poisoning, Michigan, Rick Snyder, social justice, Water on March 2, 2017 by ew.